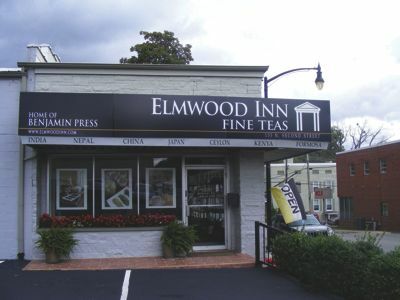 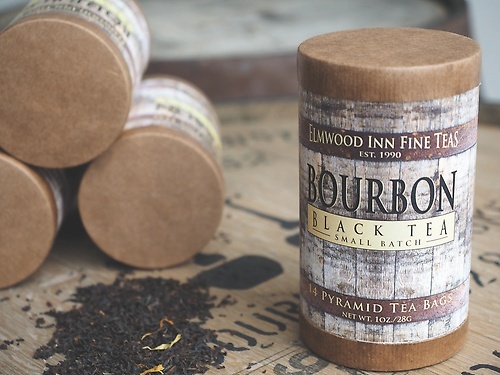 Elmwood Inn Fine Teas is Kentucky's only tea importer. 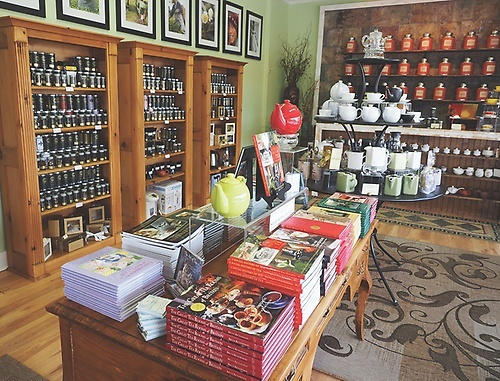 They ship teas and books about tea all over the world. In addition, you can also come into the shop and buy various teas and books about tea.